Skateboarding, until recently, had a very small community in India; however, it is growing fast now. In January this year, Delhi got its first skate park - Free Motion Sk8. Steve Weightman from California, who has been a Delhite for almost a decade, often skated on the city roads and grabbed a lot of attention for it. That’s when he realized he wanted to make skateboarding accessible to everyone. So, he imported skateboard parts from USA and China and “more than two years ago I had some friends come from the USA and help me build the ramps,” he said. Housed in a 1,500 sq. 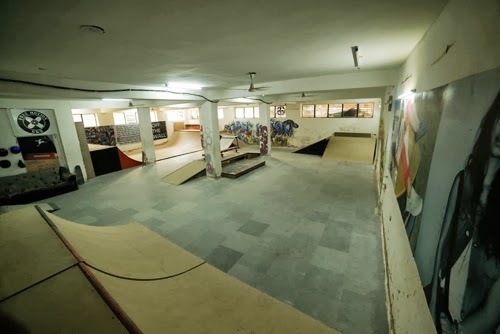 ft. basement of a commercial building with graffiti on the walls, the indoor skate park features ‘a 5 ft high and 16 ft wide mini ramp, six quarter pipes, four flat banks, two fun boxes, some rail slides and a launch ramp’. 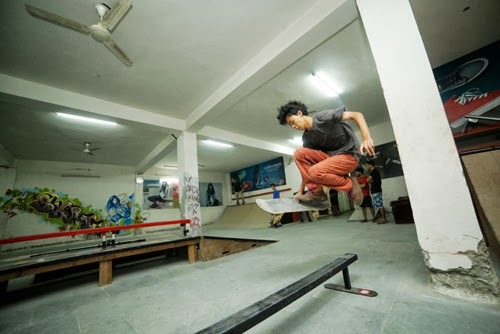 While Steve prefers a wooden, indoor skate park to deal with Delhi’s extreme weather conditions, HolyStoked Community enjoys a cemented outdoor skate park. 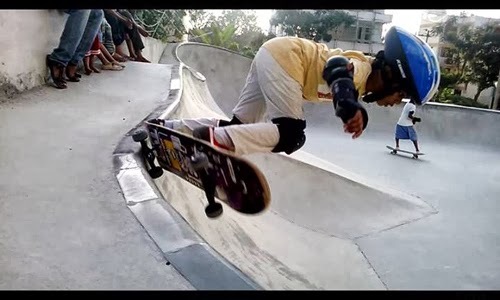 However, both were set up to “promote skateboarding in India in a very efficient manner”, says Somz, co-founder of HolyStoked skate park, Bangalore. HolyStoked skate park is almost three times larger than Free Motion Sk8 with “an 8 ft and a 6 ft quarter pipe with a death extension, a volcano, a fun box, a carving ledge, a few banks, a 7 ft cradle and a few transitions”. 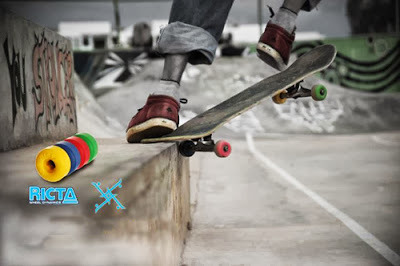 The skate park was funded by Levis’ Europe with design inputs from about 20 skateboarders, informs Somz, adding that they have skate parks in Hampi, Goa and Pondicherry too. 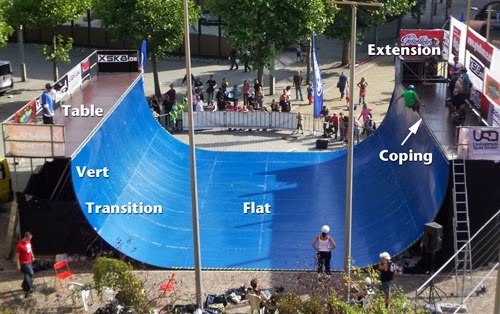 Both the skate parks have paid great attention to every aspect of the design to ensure the best results for skateboarders. The response to the skate parks has been “incredible” and the “future is bright”, says Somz. A lot of enthusiasm is generating among, what Steve calls, “the first generation” of skateboarders in India.